Modern lifestyle is nothing but a privilege of advanced home appliances. Days are gone when maintaining the home was a tedious and time taking task. These days, various sorts of home appliances make our life convenient and comfortable. Without the appliance, all our homes and kitchens will go straight to the pre-historic period. As they say that, every good thing has a bitter side. We understand that appliance can stop working anytime if they are not well maintained. The homeowner should check and repair the equipment regularly. Only a thorough maintenance and repair can improve the machine life and their efficiency. This write up is all about how to maintain a home appliance and experts role in helping it. Regular cleaning of the appliances makes them functional. For example, the cleaning of the HVAC systems, washing machine, and refrigerator need regular maintenance. According to the experts, removing the trapped debris on the air conditioners is essential in daily basis, even when the HVAC is not in use. Coming to the part of refrigerator maintenance, we should clean it properly, after removing food substances from the refrigerator. We must not ignore the coils as well. Annual inspection of equipment is essential. 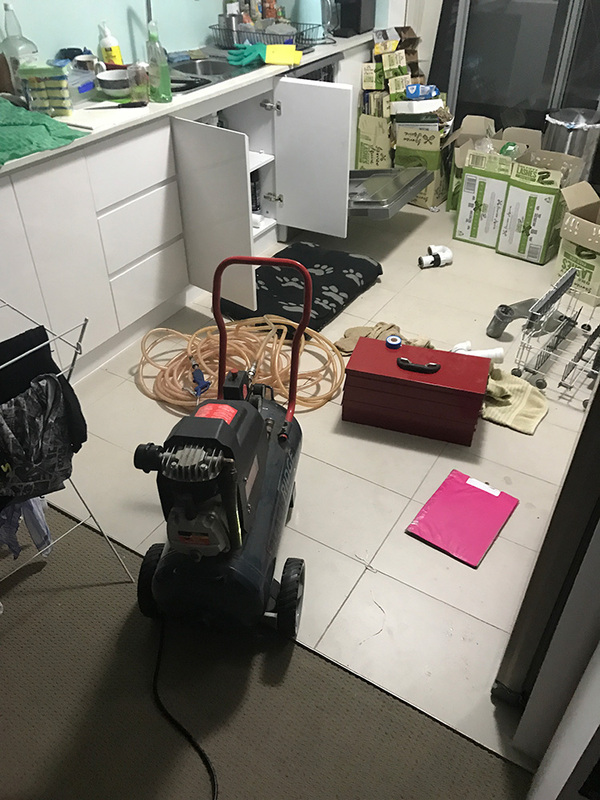 Almost all of the reputed home appliance repair companies in Australia have their special team for inspection. Some of them offer maintenance package for the HVAC systems. Washing machines is one of those appliances that are used every day. Wrong usage and non-maintenance might land you in trouble anytime. First thing first.Checking the hoses every month is crucial. The homeowner must ensure that no cracks appears on the hoses. Not every washing machine works in the same way. The drum, door and the gasket need proper wiping out after every use. Doing this, you can avoid the odour inside the drum and gasket. One of the common problems that are found by most of the homeowners is misfit of the door, clogging of water, problem in operation, etc. In these cases, the experts advise their clients to hire a washing machine repair company in Liverpool, and strictly suggest you to evade the DIY techniques. It is true that upgrading the appliances frequently might be costly. However, using the same appliance for several years might lead to wear and tear. In that case, either the owners need to hire a technician or buy a new one. Hire the team of professionals for proper maintenance only if it is utterly impossible to upgrade the appliances. Finally, while purchasing, the homeowners should buy latest version of every appliance and must pay attention to its maintenance. It is advised to hire the maintenance package from a reliable company. In conclusion, if you want your appliances to serve you for long, you should buy them from reputable dealers. It is advisable to consult the professional regarding any technical specifications before buying any durable appliance for your home or office. The author is associated with a company that caters to different home appliance repair like fridge and washing machine. The author has a keen interest in ensuring the appliance work well all the year round.